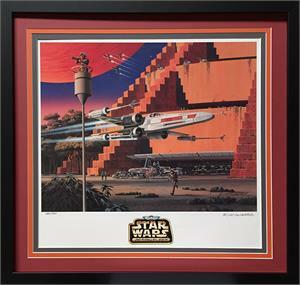 Galoob toys produced limited edition prints of Ralph McQuarrie's box art for their toys. 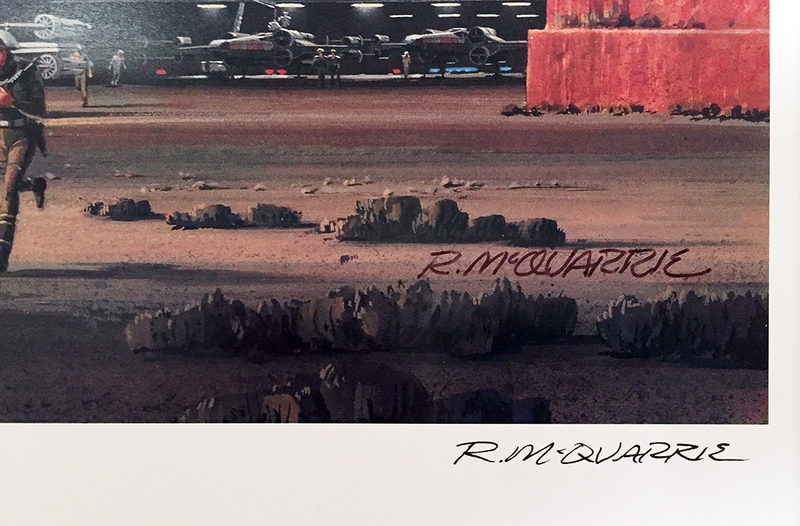 Each art print was hand numbered with a printed signature. 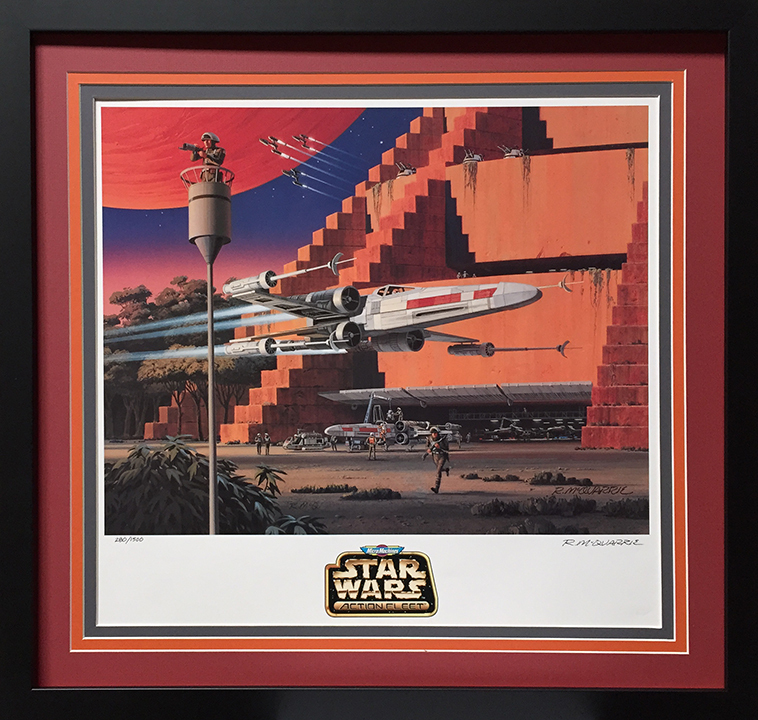 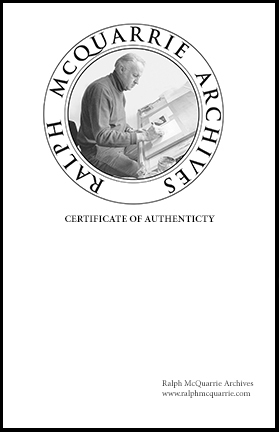 Comes with Ralph McQuarrie Archives Certificate.